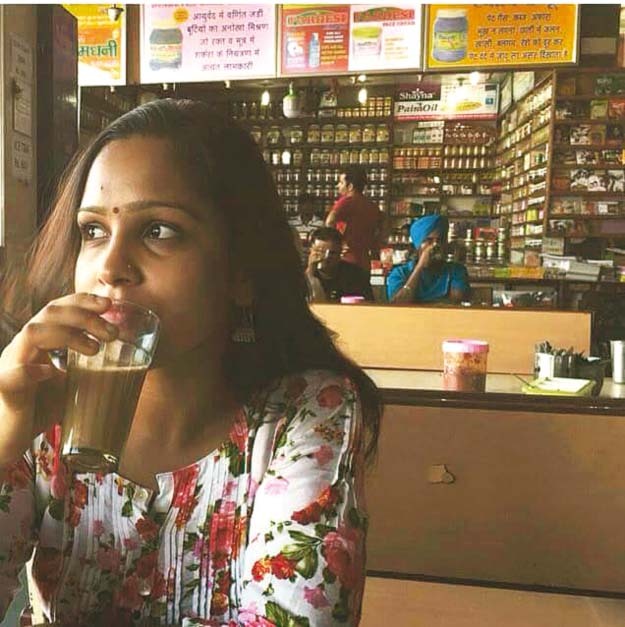 Will you suppor­t their dream for a dhaba that challe­nges gender expect­ations? 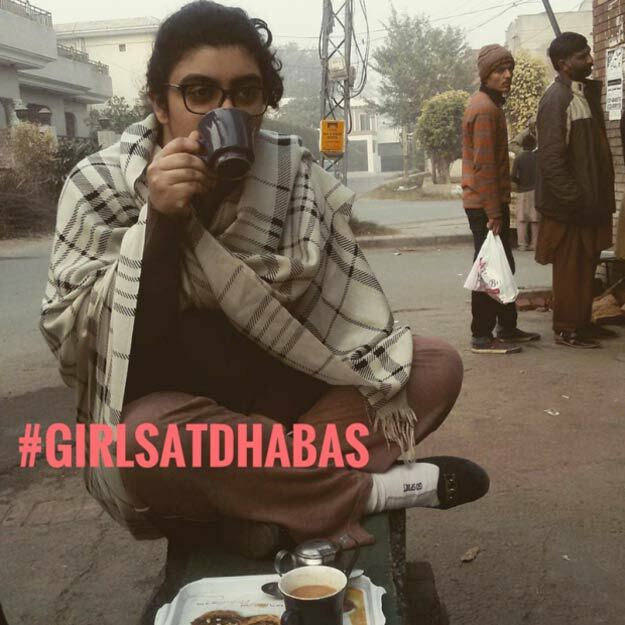 In an attempt to reclaim the streets of Karachi alongside men, the #GirlsAtDhabas movement in Pakistan has taken an initiative to set up a dhaba of their own– a place where women and sexual minorities can have a space of their own to enjoy a cup of tea. #GirlsAtDhabas aim to collect $10,000 in order to rent a space, set it up within three months and cover the initial maintenance costs including transport and security for all staff members. 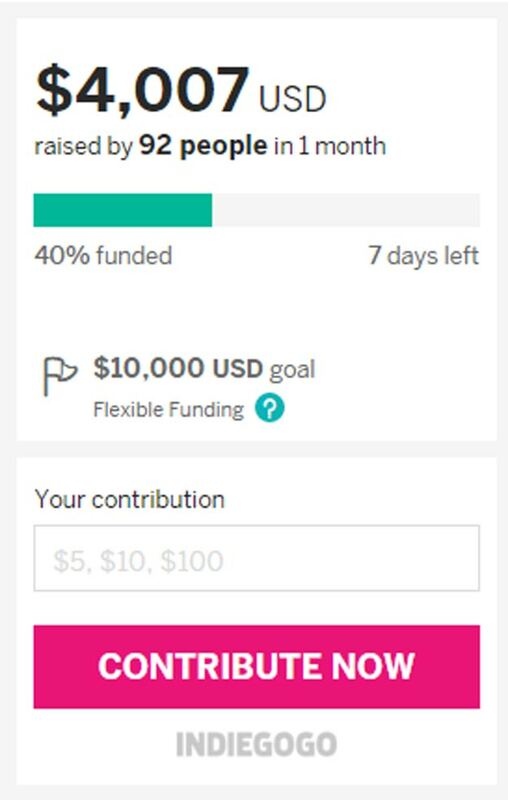 The girls have so far collected $4,007 in a period of one month. But the initiative is not anti-men. The ladies have decided to allow men into their space, however, stated that #dhabaforwomen will only hire female staff and members of sexual minorities. 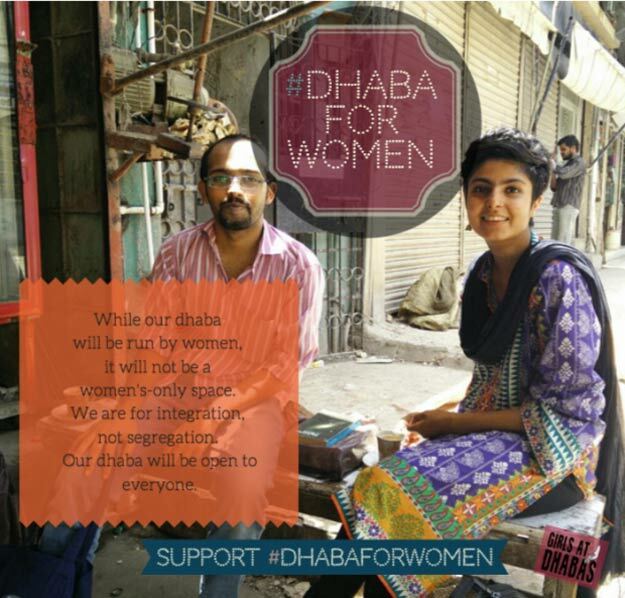 Once the #DhabaForWomen has been set up, the young entrepreneurs plan to turn it into a space that runs regular activities, workshops, dialogues and campaigns about women. They also plan to expand the venture by adding leisure activities which have for the longest time been stereotyped as activities for men, including a motorcycling club. 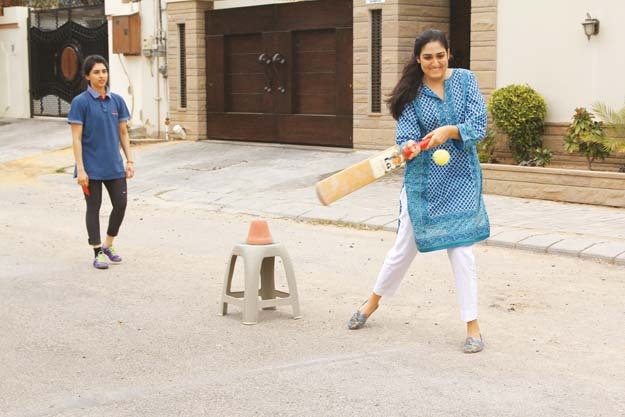 Aiming to give the women of Karachi a little more than just dhabas, the four girls from Girls at Dhabas; Sadia Khatri, Natasha Ansari, Rabeea Arif and Najia Khan, earlier organised a cricket match on the streets of Defence. “We will go out more in the open as we first wanted people to get comfortable,” said Sadia. Next in the pipeline is bicycling, as the group occasionally cycles around the neightbourhood. “It is an open group for all those who want to join us. Think of things that you all want to do outside your homes,” she said. 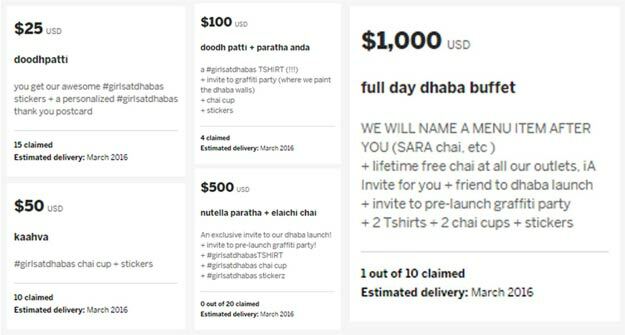 Hoping to receive as many contributions as possible, #girlsatdhabas wish to “create a visual shift in women’s visibility” as well as collaborate with feminist groups in India, offering support and working to resolve issued faced by women/minorities on both sides of the border. Responding to the most famous question faced by women in our society, “log kya kahein ge?” (What will people say? 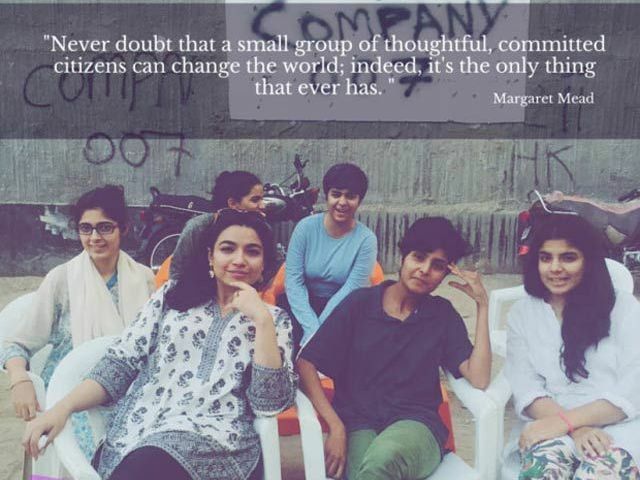 ), this ambitious community of women, feminists and activists said, “While there are social stigmas around women’s presence in public spaces in Karachi, our group has not faced any strong reactions of disapproval yet. However, women’s safety and street harassment are legitimate concerns which we want to consider at every step of the way. We will open our dhaba in a familiar neighborhood, where our community members can feel safe and welcomed. We will provide amenities for our team such as transport and health. We are also connected with a network of feminists and professionals working for women’s rights who will provide advice and support as needed. 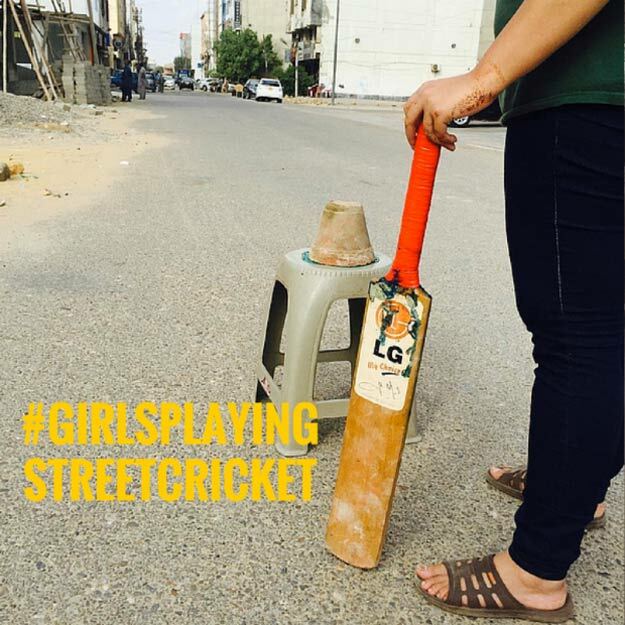 You can help this venture by: donating $10 or above, participating in #girlsatdhabas by sending them your photos and stories, hosting a street cricket match in your neighbourhood as or volunteering as a cricket coach or simply by spreading the word. Old bicycles/motorcycles are also accepted. Are Ranbir and Deepika really coming to Pakistan?